Making your residential property sparkle! Cleaning a residential property requires a special set of skills. Typically this means that we are cleaning your own home, or else cleaning an investment property, and either way you will need the job to be done quickly, done well, and done as discretely as possible. In short you will need a professional job done by someone who knows what they are doing and are properly qualified. Cleaning the windows of a residential property will leave your windows sparkling. We clean your windows using the most modern equipment using a minimum of water and detergents to leave your windows looking great and streak free without damaging your glass. You will be amazed at how great your house will look after your windows have been professionally cleaned. While not often seen, gutter filling up with leaves and other debris can cause critical maintenance issues for your home in the future. As gutters are unable to carry rain water correctly off the roof, water starts to travel down brick work seeping into cracks, or worse finding a way into roof cavities and down internal plaster. To avoid costs down the track get your gutters professional cleaned by someone who has the correct equipment and the right insurances. Cleaning your gutters also means that rainwater you are collecting remains as free as possible from contaminants and other debris that may present problems in the future tainting the water in your water tanks. 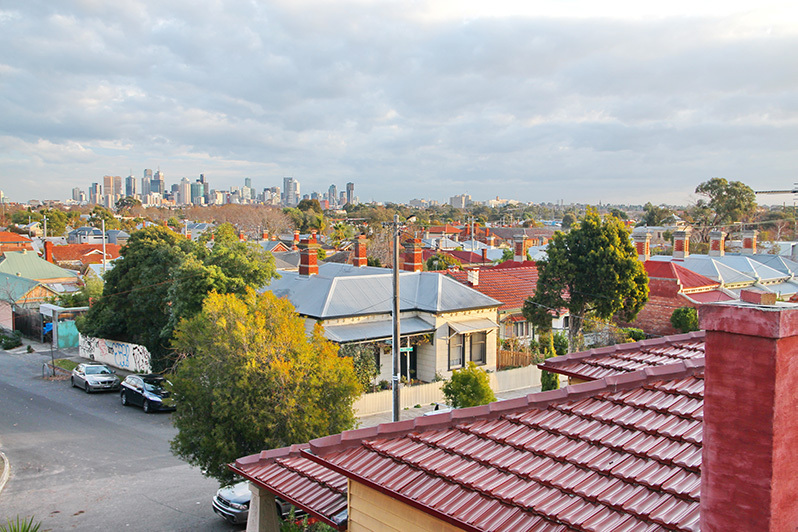 Our services are priced very competitively, and we service the whole of the Melbourne Metropolitan area. All of our work is insured as well. We are happy to provide you with a free, no obligation quote. To book a quote, or find out more about our services,please contact us.